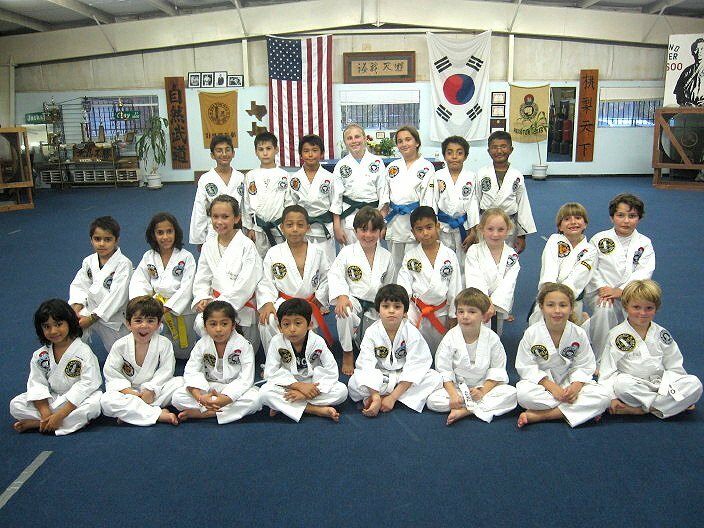 Our youth classes help children to grow strong physically and mentally. We teach them strategies and skills for overcoming everyday life challenges and for becoming well rounded, self-confident, and mentally alert. 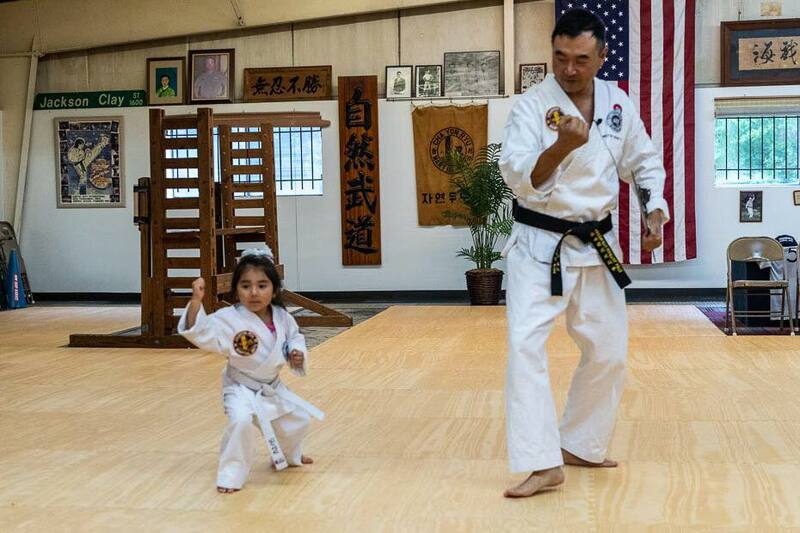 By practicing Chayon-Ryu, children experience greatly enhanced physical fitness and gain a sense of wellbeing. They achieve good cardiovascular health, and increased muscular strength and flexibility, coordination, and agility. Young students learn the importance of focus, respect, self-control, discipline, determination, and teamwork. 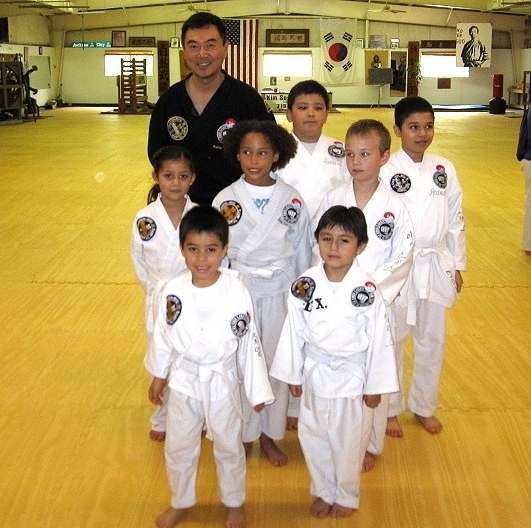 Master Sean Kim is the chief youth class instructor and is supported by advanced belt level adults. 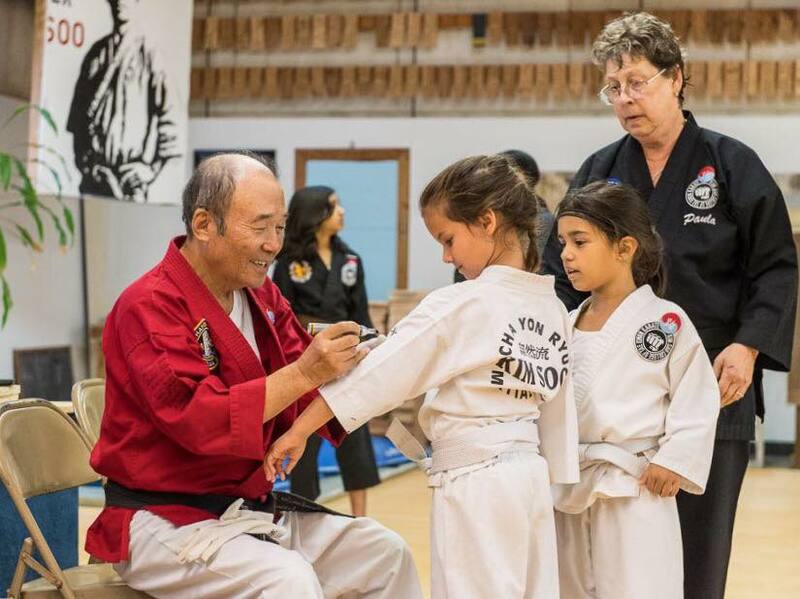 The instructors emphasize that the measure of a good martial artist is how well he or she applies these concepts to life outside of the dojang (martial arts school). 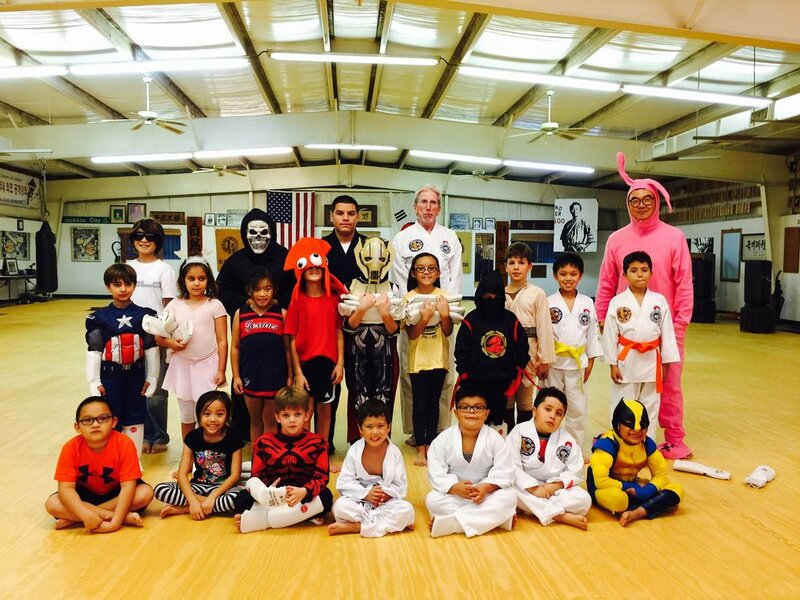 CONTACT US to find out more about our kids class. Youth-only classes are offered M,W,F from 5:30-6:30PM. Kids can also attend Adults classes.